Some people have inherited faulty genes that increase their risk of developing particular types of cancer. Genetic testing is available for some of these faulty genes. People in some families have a higher risk of developing cancer due to inherited faulty genes. We know about some of the genes that can increase a person's risk of developing cancer. Genetic testing can find some of the inherited faulty genes that increase cancer risk. If testing shows that you have an inherited faulty gene you may need to make decisions about what to do. 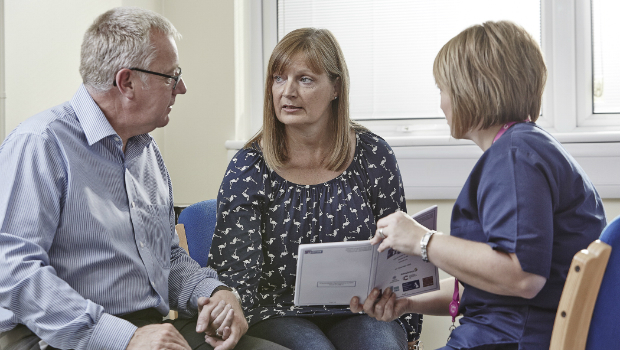 Your GP or a genetic counsellor can answer questions about cancer gene testing. We use reliable and up to date sources to put together this information about inherited cancer genes.